Golden Gate Sign Company's focus on innovation has allowed us to become the area's leading producer of economical, energy-efficient Electronic Message Centers. We've produced Electronic Message Centers for clients across a spectrum of industries, including car dealerships, hotels, quick service restaurants and any other business that would benefit from the captivating lure of digital, customizable signage. We've served the San Francisco Bay Area from our Oakland facility since 1969, and we're excited to design and fabricate the LED Electronic Message Centers – including outdoor Electronic Message Centers – that will best serve your business, build your brand and drive customers into your store where margins are highest. Our Design staff will meet with you to learn your requirements and craft the Electronic Message Centers that meet your exact specifications. Our company crafts single color and full color Electronic Message Centers and also offers a full line of indoor and outdoor products, including time and temperature displays. Fabrication is completed in our Oakland facility and installation/maintenance of your LED Electronic Message Centers is performed by our trained and efficient staff. Looking For High-Quality Electronic Electronic Message Centers? 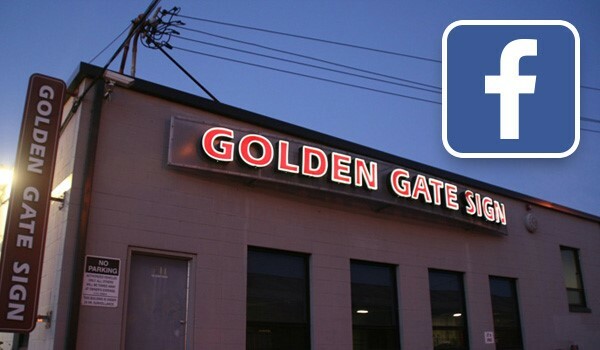 Contact the experts at Golden Gate Sign Company or visit Watchfire, our affiliate manufacturing partner, at www.watchfiresigns.com. To learn more, fill out our no-obligation contact form to receive your FREE estimate or call us with your requirements.